Not everything can be replaced at will, though this is not true for your car insurance company. You don’t have to be stuck with bad services forever. Even if you choose to, the agony will be over within one year. But if you are keen to switch your car insurance company A.S.A.P, we have some things for you that you should know before pulling the plug on your old insurer. Changing your car insurance company does not mean that you simply buy a brand new policy. You are probably halfway through your current policy, the benefits of which might still be intact. You have spent your hard-earned money on this policy. So, make sure you cancel the current policy before shifting to another and you may even get a refund for the remaining period. If you have not made a claim against your car insurance policy in the previous years, you might have accumulated something known as a No Claim Bonus (NCB). When you switch your insurer be sure to ask for an NCB Transfer Certificate from your current car insurance company. This will enable you to enjoy the NCB in car insurance policy with the new insurer. 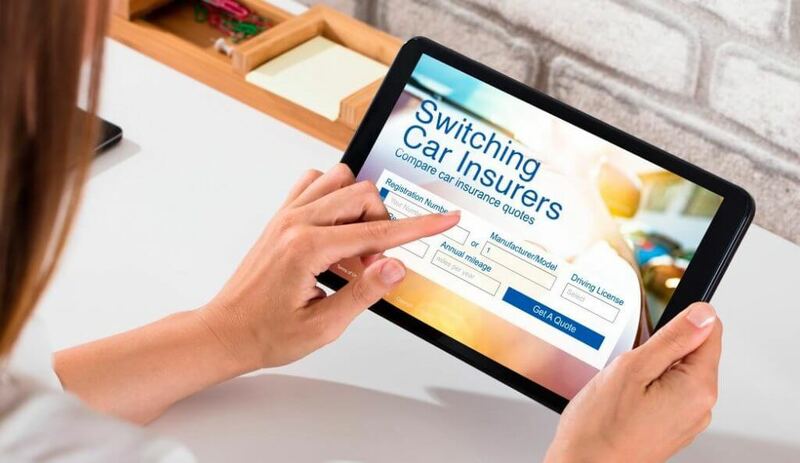 To avoid the hassle of switching insurers, again and again, find the key reason for what went wrong with the previous one. Was the company providing unsatisfactory services? Were the employees not trained enough? Was the policy too costly? Once you are ready with the answer, you can easily solve the issue by conveying it to your new insurer. If you are looking for the best car insurance policy, you need to invest some of your time into research. You need to know your exact requirements. Your policy should reflect your needs. The cost, features, and services should be in accordance with what you require or expect from your car insurance policy. #5 Is the New One Good Enough? Just as you need to research your requirements, you also need to be 100% sure that your new car insurance company is the best one you can afford. Your new insurer should provide excellent pre and post-sales services, offer a feature-rich policy, and have a good reputation in terms of reviews and ratings. With the above things kept in mind, you can easily become a car insurance expert! If you are not satisfied with your current insurer, you do not have to suffer more, just take the leap towards a better one.